As in the rest of the world, Apple used to take customer’s claims that they’d accidentally broken their iPhone at face value. Then the company discovered that criminals were removing valuable components from iPhones, putting in fakes, then breaking the device. Apple would replace the phone and the criminal could sell the components. The components are often used to make “frankenphones.” Devices that look and act like iPhones, but are made from a mix of real and fake parts. 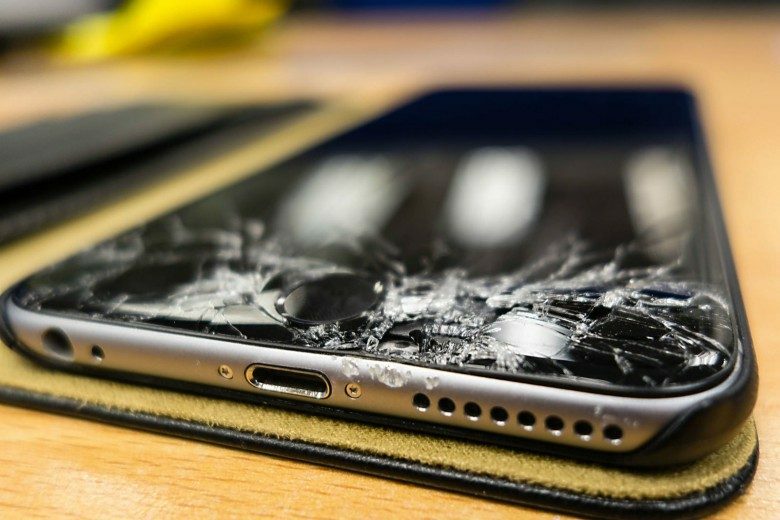 Apple ceased immediate iPhone replacements in China, instead sending devices to special facilities where they could be examined by experts for fake parts. Criminals would often steal serial numbers of real iPhone models, so Apple began checking to see if another device with that same serial number is still in use. The company has made progress. Fraudulent returns in China are down to about 20 percent. But China isn’t the only place crooks try steal from Apple. Apple Stores across the U.S. have been targeted by criminals. Or people just use iPhones in their scams.